The orientation day session concluded with case study reading assignment for the participants. The next day session started with a high-energy case study discussion on Roxanne Quimby where case videos were also shown. Womenx participants were enthusiastically involved in the discussion. read more. An interesting exercise on identifying your network based on the principles of Bird-in-hand was conducted in class and was thoroughly enjoyed by the participants. Then, to formally welcome the students of the Womenx program the budding female entrepreneurs were addressed read more. 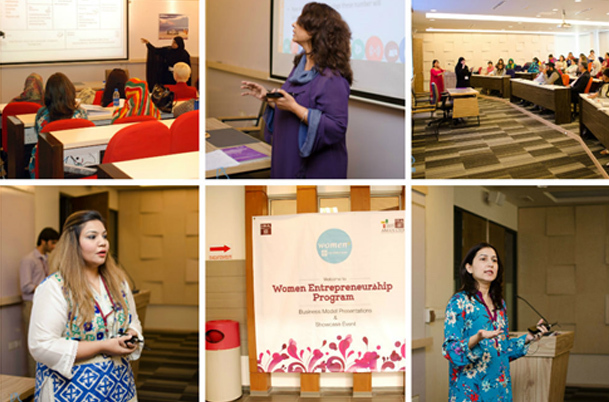 Saturday, 11th October 2014 marked the first business model showcase event of its kind organized by the IBA, Aman Centre for Entrepreneurial Development for its Womenx- a world bank funded program. 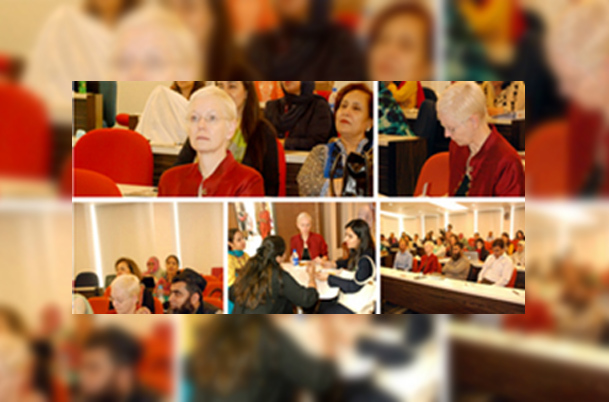 Participants of the women entrepreneurship program showed great vigor and read more. For an entrepreneur, the life is filled with such challenges. 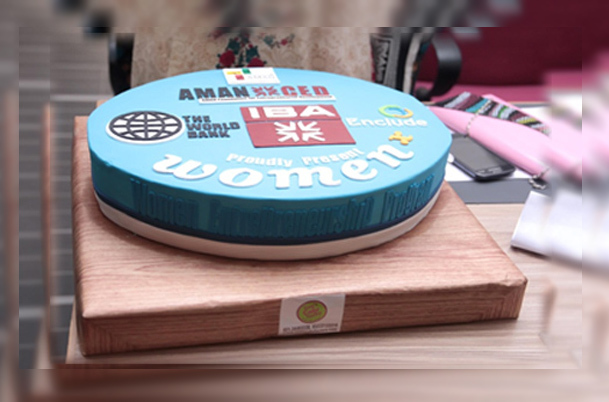 IBA-AMAN CED has initiated a historic process of providing support and platform to women entrepreneurs. The AMAN Center for Entrepreneurship Development (AMAN CED), IBA has collaborated with the World Bank read more. 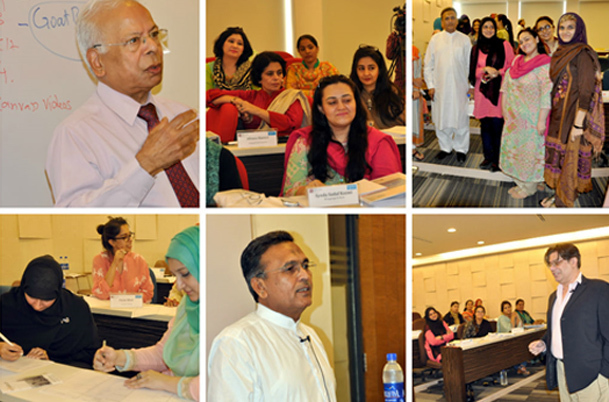 19th October 2014, Sir Shahid Qureshi and the CED team hosted a session on Entrepreneurial Vision for the students of the Womenx program. 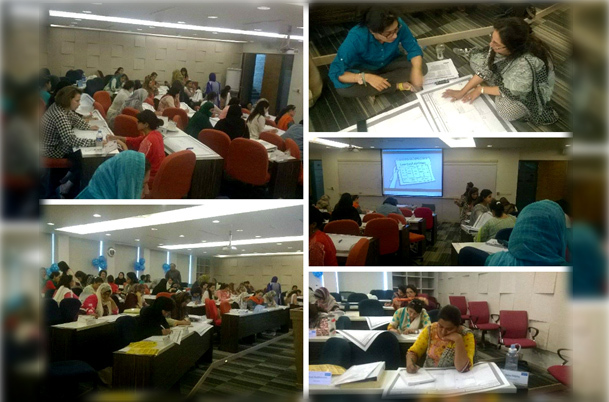 The session comprised of engaging intellectual activities which gauged the attention of the participants and forced read more. 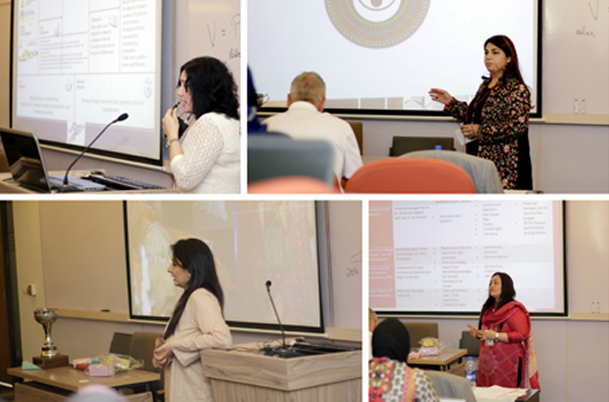 Saturday 12th December marked the day where our batch of 39 brilliant women entrepreneurs presented their final Business Action Growth Plan after 4 months of business education training at IBA. A very special guest Mr. Bob Stringer from USA read more. 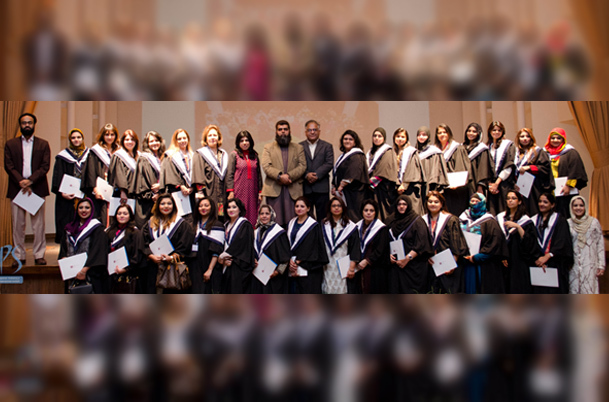 AMAN Center for Entrepreneurial Development (CED), IBA held a Graduating Ceremony for its various entrepreneurial programs at the G&T Auditorium, IBA Main Campus on Tuesday, 20th January, 2015. IBA's AMAN CED with its vision to embark entrepreneurial read more. 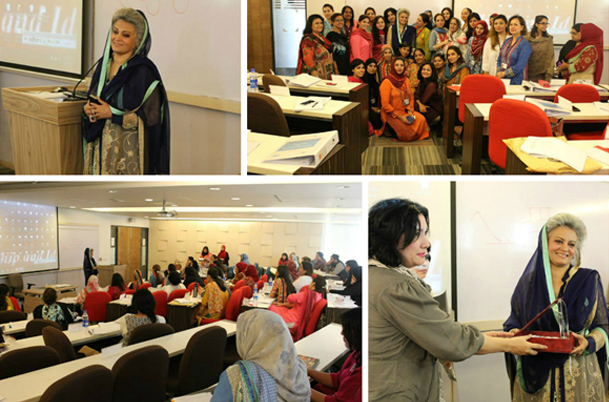 12th September marked the beginning of an exciting entrepreneurial journey as the first cohort of fifty enterprising women entrepreneurs joined IBA's AMAN-CED to go through the four-months of intensive business education training. The orientation ceremony read more.